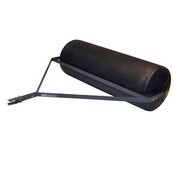 Precision push & drawn lawn roll Polyethylene 60 cm. 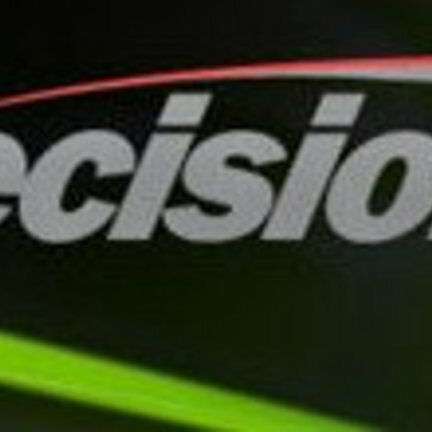 Precision is a proud and leading manufacturer of high-quality lawn and garden machinery. Located in the United States. Where she provided a 565,000 square meter production facility with 32 loading docks. From here the brand Precision is fed, manufactured and distributed. 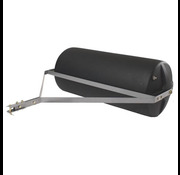 A brand that keeps growing and makes steps in the daily innovation and improvement of its products. 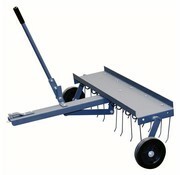 From easily assembled trailers, to heavy aerators and scarifyers to fully assembled gritters. 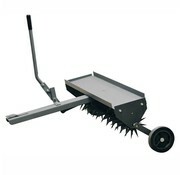 A precision product for all your needs. 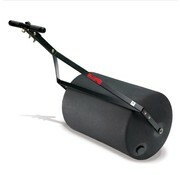 push & drawn lawn roll Polyethylene 60 cm.